A former England schoolboy footballer and Manchester United football coach, Damian helps a wide range of commercial and public sector organisations develop leaders, change catalysts and great achievers. Damian is the author of seven best-selling books: Liquid Thinking, Liquid Leadership, The Survival Guide to Change, Change Catalyst, How to Change Absolutely Anything, Change Inspiration and How to Think Like Sir Alex Ferguson. 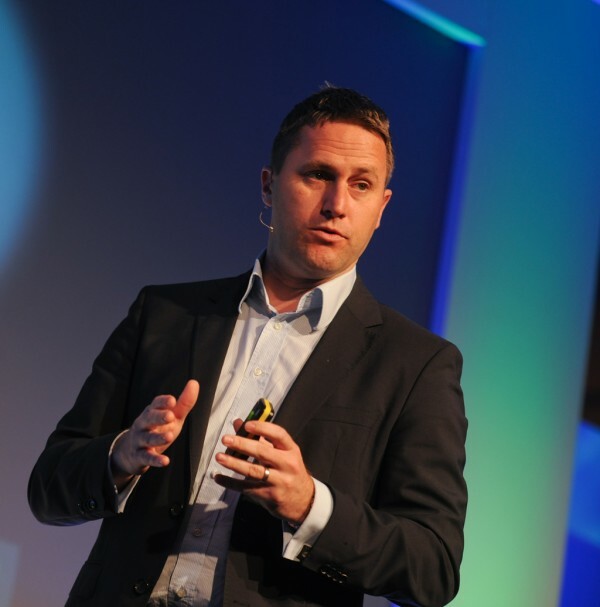 In addition, he is founder of LiquidThinker, a business consultancy which uses innovative approaches to promote high performance and increased engagement. He also works as a sports psychology consultant for professional teams, including the Great Britain Rugby League, Sale Sharks, West Bromwich Albion and Warrington Wolves Rugby League team, who’ve recently won three consecutive Challenge Cups. Damian runs a Manchester inner-city youth club, which has helped many kids find a purpose in their lives – from avoiding crime to winning Olympic medals. He was also nominated for the 2007 William Hill Sports book of the year award for Peerless, his biography of the boxing great Sugar Ray Robinson. In 2009, he co-authored a critically-acclaimed biography of boxing legend Thomas Hearns in Hitman: the Thomas Hearns Story. And in 2013, his latest biography, Marvelous Marvin Hagler, became the UK’s best-selling sports biography. He was appointed a Professor of Organisational Psychology and Change at Manchester Metropolitan University in September 2010. And his innovative approach has been praised by Sir Richard Branson, Muhammad Ali, Sir Terry Leahy, Tiger Woods, Jonny Wilkinson and Sir Alex Ferguson. Today, he uses this wealth of expertise to help organisations build a winning environment and mindset.